Come to historic Dauphin Island and enjoy our newly remodeled and renovated ten bedroom Dauphin Island Harbor House! Improvements include not only a fresh coat of paint and beautiful landscaping but new amenities, as well. Enjoy the covered patio with family and friends or take in the sun on our furnished second-floor sundeck. The waterside dock is now lighted for night-time fishing enjoyment and we’ve added boat slips with lifts for the fishing enthusiasts who want their own boat ready to go at sun-up. Avoid the long lines and traffic at the public boat ramp! No more hassle with finding a parking spot for the trailer. We’ll supply breakfast, coffee and your ice for the fish box – all compliments of the house. 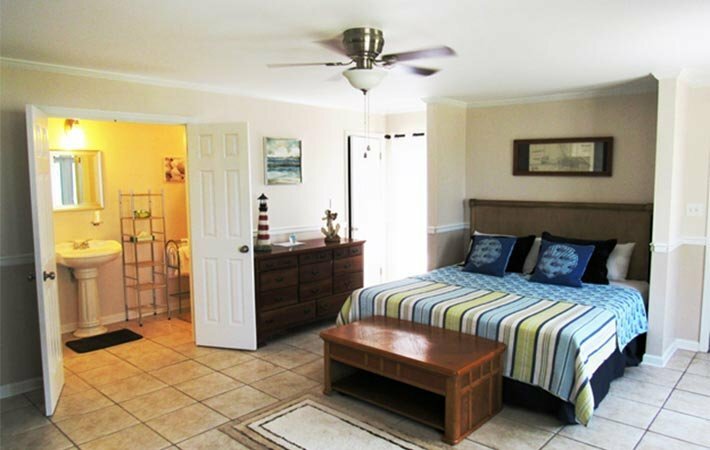 Our quaint 10-room Inn offers Standard and Premium Rooms to accommodate your family and your budget! Your stay comes with a complimentary full Southern breakfast, prepared fresh every morning. Stroll white sand breaches where Spanish and French explorers once found safe harbor. 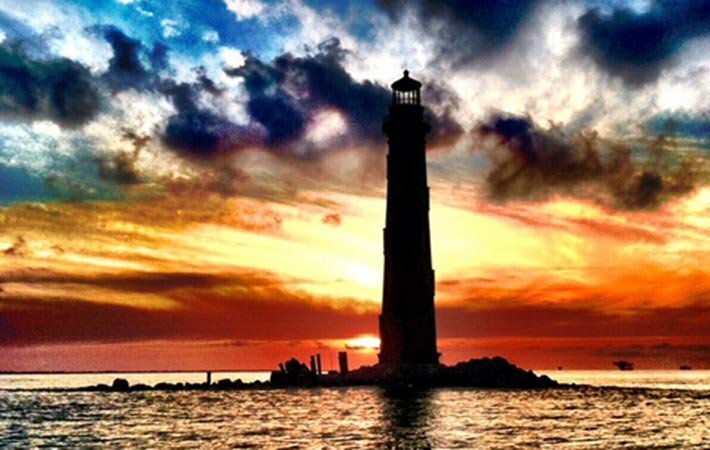 The Island is located just offshore of Mobile, AL, and is accessible by both bridge and ferry boat. 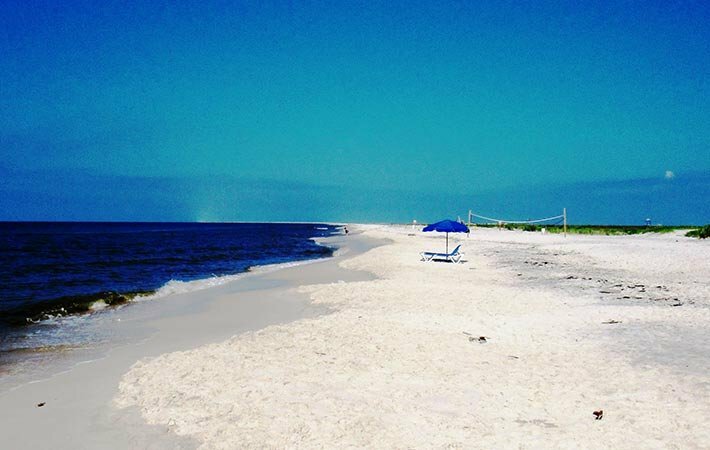 Dauphin Island is considered one of the most beautiful and peaceful settings on the Gulf Coast. It is famous for its white-sand beaches, rich bird-life and abundant fishing waters.